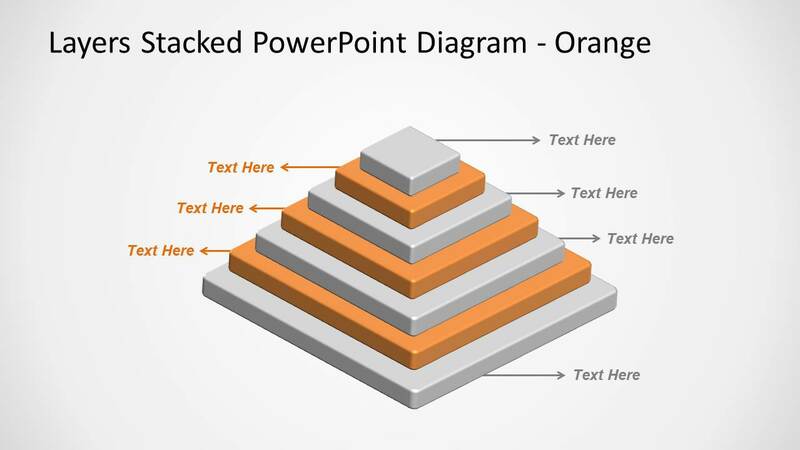 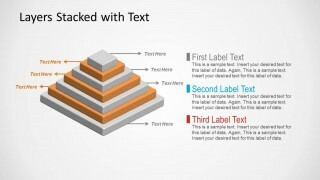 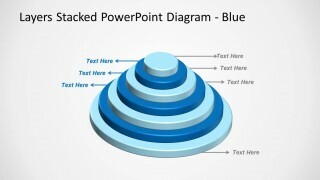 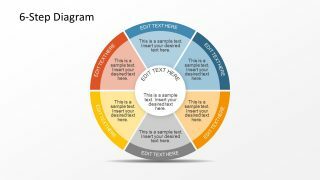 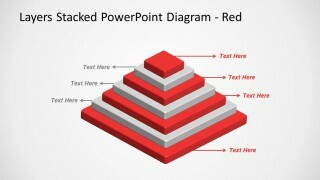 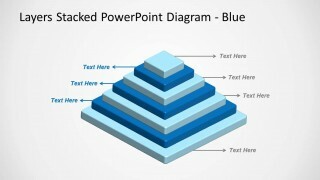 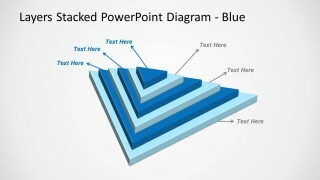 3D Stacked & Multi-Layer Diagram for PowerPoint is a professional presentation template for PowerPoint presentations that you can download to make a layered diagram or stacked diagram with multiple layers in PowerPoint. 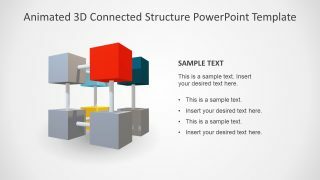 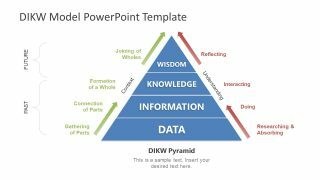 The 3D layered PowerPoint template with stacked layers can be used to represent business concepts or present a server or system architecture in PowerPoint. The 3D pyramid designs come with alternated colors so you can easily describe each layer. 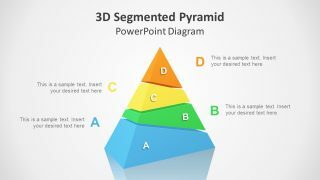 Different shapes are used to represent the multi-layered diagrams like a 3D pyramid design, a 3D stacked pyramid with circular base or cones or a 3D multi-layer pyramid with squared base.